Hey ladies! Happy New Year! We have a beautiful new event for you: Golden Globe. What better way to start a new year than a red carpet event! All eyes are on the stars of the night – you of course! Our fabulous movie stars! You’ll find 6 different zones in this event! Every zone will be unlocked on a certain date but if you feel impatient, you can always unlock the zone you want to explore in advance! You’ll receive 1 free try every 4 hours, but again, if you’re feeling impatient you can always go ahead and try earlier with diamonds. During this event, you’re going to need golden statuettes to discover more spots. On your way, you’re going to find some amazing outfits and rewards hidden in different zones on each map! On top of that, each zone will have a very special final reward for you, so make sure you explore them all! 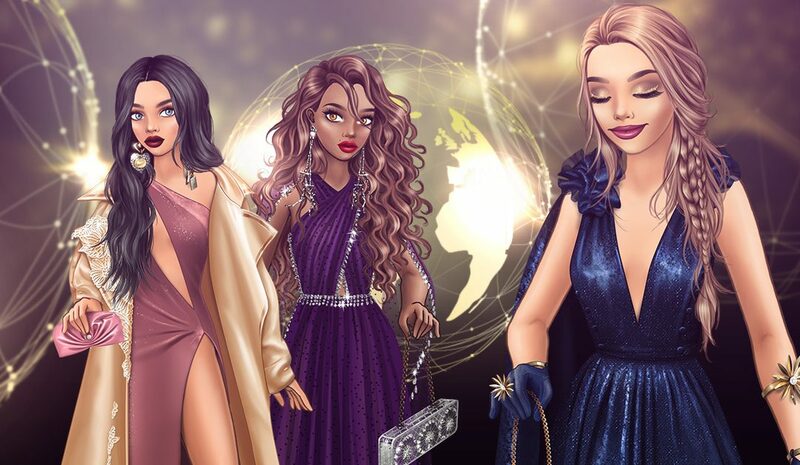 This event will be available until 11.01.2019; 13:00 CET. Have you already tried it? Share with us what you think?